It’s that time of year again. The time of year when winter gently wafts in, family and friends gather, we sing Joyful Noel; and pause for a moment to celebrate Christmas. Of course, it’s also the time of year when we eat too much, spend too much, make fools of ourselves at office Christmas parties, and carry on the strange customs that would make someone not from this planet scratch their head, if they have one that is. We bring live trees into our homes, decorate them with lights, then watch them die, and as automotive dealers would have us believe, we buy new cars. This time of year we are assaulted with ads showing people waking up to brand new cars adorned with a large red bows sitting in the driveway. Usually, one spouse is gleefully yelling while the other is jingling the keys. I don’t know about you, but if my spouse bought a brand new car without me knowing about it, it would be a Desi Arnez, Lucille Ball moment: she’d have some “’splainin to do”. The truth is of course far from what the automotive manufacturers would have you believe. Raise your hand if you’ve gone out on Christmas morning and seen even one new car with a red bow sitting in a neighbors driveway. Yeah, thought so. 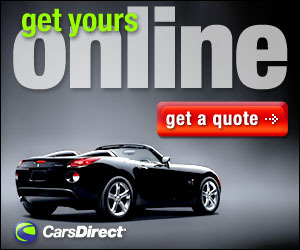 The end of the year is when auto dealers need to get rid of the existing year’s stock. Sure, it’s a good time of the year to buy a new car, but so is just about any month of the year, if you know what you are doing. So the end of year hype is just that, hype. 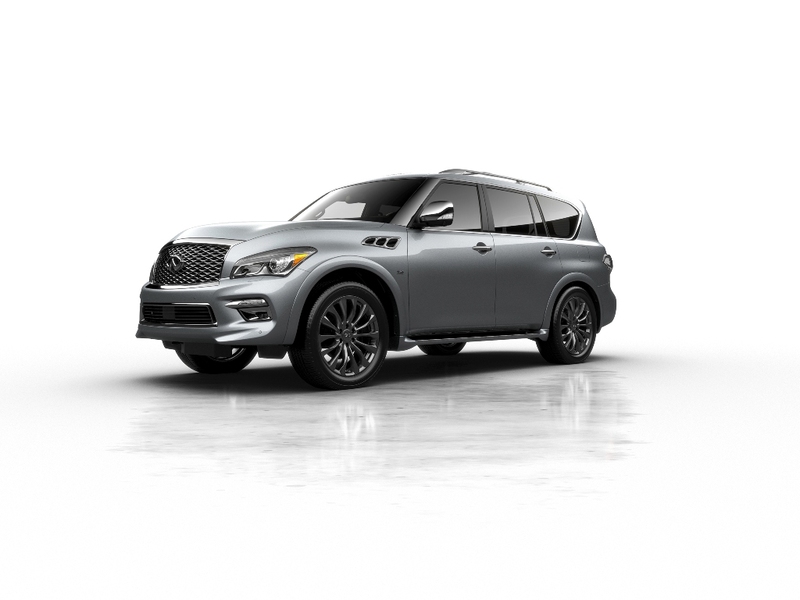 Then again, if my spouse was going to buy me a vehicle for Christmas, she could do no worse than putting a 2016 Infiniti QX80 with a red bow in the driveway. 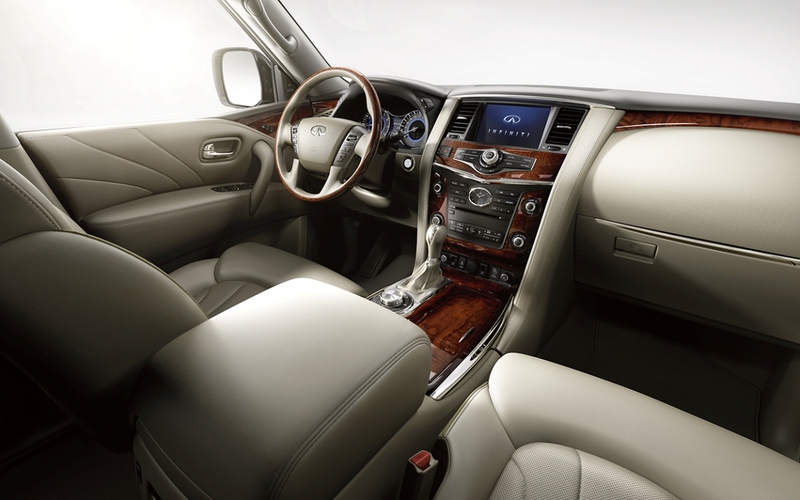 Last year I had a week with the 2015 QX80 and found it a very capable full size luxury SUV. 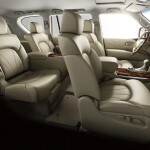 It can certainly hold its own to others in its class such as the Cadillac Escalade, the Lexus LX570 and the Lincoln Navigator. So when Infiniti sent me a 2016 QX80 for a week, I knew I would be riding in style. 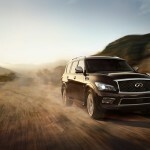 The model was the 2016 ultra-premium QX80 Limited introduced in 2015. It was as good as the 2015 QX80, only better. After a refresh in 2015, for 2016 there have been few changes. 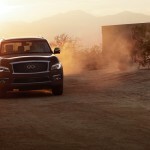 Infiniti offers the QX80 in a base QX80 AWD and QX80 AWD Limited, and new for 2016, there is the QX80 Signature model with Driver Assistance and Split Bench packages, Saddle Tan high-contrast interior, bodyside moldings, chrome mirror caps and is limited to 1,000 units. 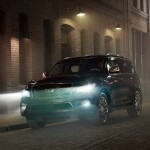 The enhancements added in 2015 are carried over, led by a new a front fascia and grille, LED headlights and fog lights. 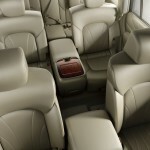 Inside there is a new trim appearance. Added to the extensive list of technologies, there is now Forward Emergency Braking (FEB), Predictive Forward Collision Warning (PFCW) and High Beam Assist. 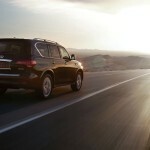 The QX80 Limited Package adds unique exterior highlights, dark chrome 22-inch aluminum-alloy wheels, stainless steel running board caps with rubber grips, under running board welcome lighting, darkened headlight inner lens, darkened taillight inner lens, dark chrome A-pillar covers and six exterior colors, three of which – Imperial Black, Mocha Almond and Dakar Bronze – are exclusive to the Limited Package. The upgraded interior features semi-aniline Truffle Brown leather appointments with a quilted pattern, open pore matte finish ash wood trim, Ultrasuede headliner and pillars, leather-covered grab handles and speaker grilles. Like 2015, available packages include the Driver’s Assistance Package, featuring Backup Collision Intervention, Blind Spot Warning, Intelligent Cruise Control, Distance Control Assist and Intelligent Brake Assist with Forward Emergency Braking and Predictive Forward Collision Warning. The new Deluxe Technology Package includes Adaptive Front lighting System, semi-aniline seating, Hydraulic Body Motion Control system, Advanced Climate Control System and Blind Spot Intervention. The High Beam Assist headlight function, which is now standard on all models, uses a forward camera to read oncoming or upcoming traffic and automatically dips the high beams to the low beam setting. The high beam setting is restored when the traffic is clear, an Adaptive Front lighting System (AFS) with auto-leveling headlights and headlight washers are also available. Other exterior features include LED taillights, heated, power-folding sideview mirrors with integrated LED turn signals, courtesy lights and reverse tilt-down feature, body color running boards, body color integrated front and rear splashguards built into the wheel arches, roof rails, power sliding tinted glass moonroof, a power rear liftgate and flush surface front and rear sonar sensors. A front underbody spoiler, functional rear liftgate spoiler and redesigned side mirrors help provide aerodynamics of 0.36 Cd and zero lift. Under the hood there’s a 5.6-liter V8 engine delivering 400 horsepower and 413 lb-ft of torque matched to a 7-speed automatic transmission with Adaptive Shift Control (ASC) and manual shift mode with Downshift Rev Matching (DRM). 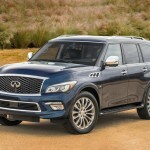 As I found in 2015, the Infiniti QX80 is a definite contender in the large luxury SUV market. 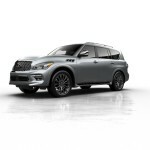 The power is more than adequate for everyday use, the interior is roomy and luxurious, and if you are going to shell out nearly $90,000 on a vehicle to carry up to 8 people, the Infiniti QX80 should be on your shopping list. If I woke up to find one in my driveway Christmas morning with a big red bow on it, I would not be disappointed. However, my wife would certainly have some “’splainin to do”.